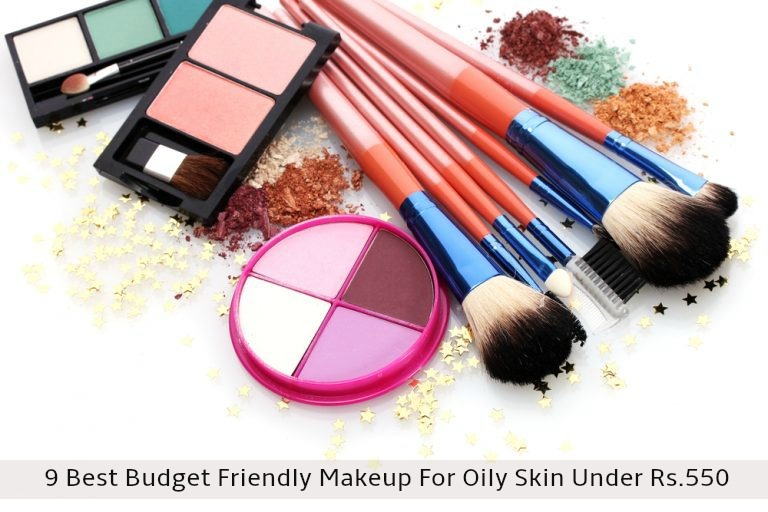 Finding a perfect makeup product for women with oily and acne prone skin can be tricky, especially when you have a budget constraint. Don't fret you don't have to splurge to look like a million dollar. I have oily skin, and according to my experience, I have sorted down " 9 Best Budget Friendly Makeup Product For Oily Skin Below Rs.525 "
Kohl is a must have in all women's vanity case but if you have oily lids finding a Kohl which doesn't bleed or smudge will be a great task for you. I have oily lids after trying out lots of brands I stumbled upon Sugar Stroke Of Genius Heavy Duty Kohl, and It is a must have for women with oily lids. 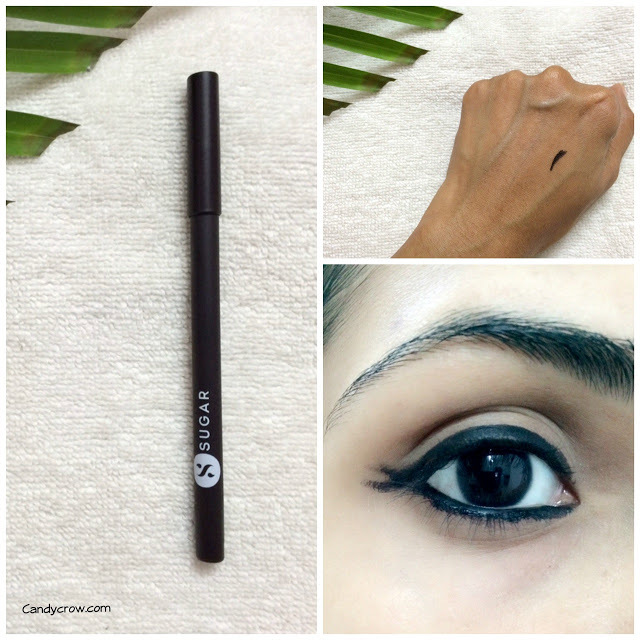 It has jet black pigmentation and has a staying power of 6-8 hours. It does not bleed or smudge. It is waterproof and free from parabens. Maybelline hyper gloss a super gloss, jet black liquid eyeliner from Maybelline. The liner lasts for 8 hours with flaking off or peeling. The quality of the brush is awesome, and it can be used to draw thick as well as thin lines in a jiffy. 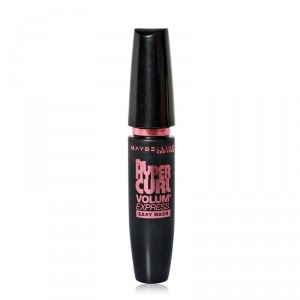 Maybelline hyper curl is an amazing budget-friendly everyday mascara. It is waterproof, and it stays on for 6-8 hours without flaking off. 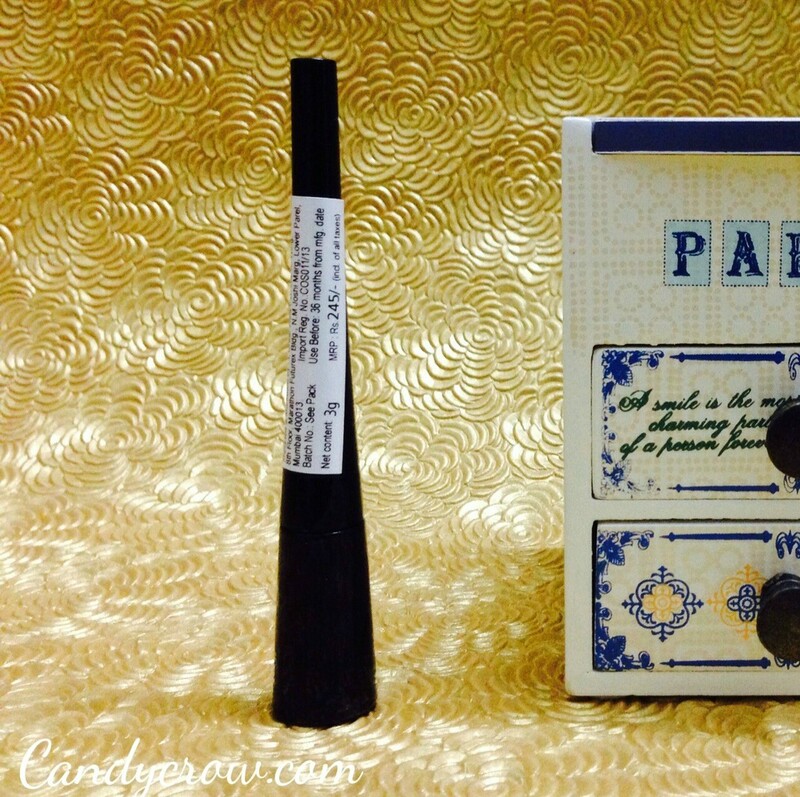 The curved wand helps in curling the lashes while adding extra volume to it. The mascara can be easily removed using eye makeup remover or coconut oil. 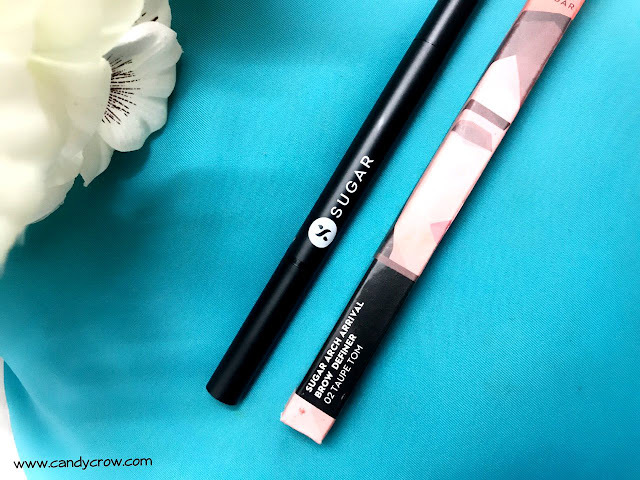 SUGAR Arch Arrival Eyebrow Definer is a twist up eyebrow pencil with eyebrow definer on one end and spoolie brush on another end. The pigmentation is just right, and it gives natural looking eyebrows without looking dramatic or over the top. It is water and smudge proof. It stays up to 7 hours without fading off. It is available in 2 shades. Maybelline Fit Me Foundation in an inexpensive version of MAC match master. It comes in 14 shades, so finding a shade which matches your skin tone is an easy breezy task. It helps in camouflaging pores and gives a beautiful matte effect. The coverage is medium, but it is builtable. The foundation feels light on the skin, and as it is free from oil, it does not clog pores. It is an ideal choice of affordable foundation for women with oily skin. Try online shopping to buy this foundation at a discount price. Pressed powder is an essential product for women with oily skin. It helps in controlling greasiness and keeping the makeup in place, especially during scorching summer. 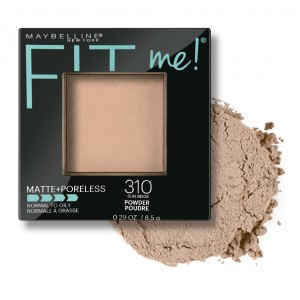 Maybelline Fit Me powder comes in 9 shades. It has anti-shine pellets which absorb oil and aids in giving natural matte finish. It is free from oil, hence no breakouts. It is suitable for oily, normal and combination skin. 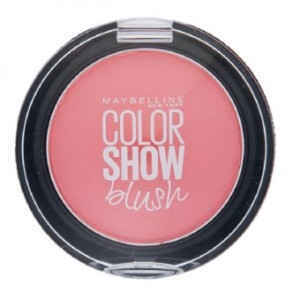 Maybelline color show is a lightweight, silky, blendable blush at a budget friendly price. The pigmentation is good, two swipes and you are ready to go. It blends seamlessly and gives a natural blush look. It comes in 3 shades, and my favorite is creamy cinnamon, as it looks fabulous on all skin tone. Colorbar brand is well known for their beautiful lip shades in various price range. 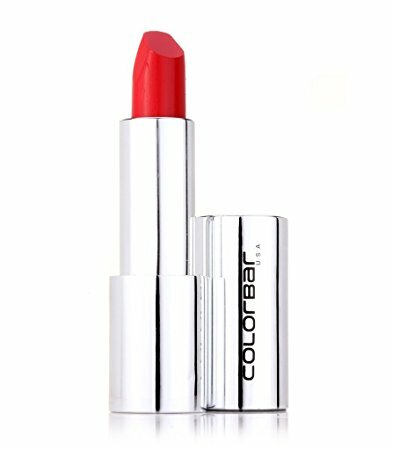 The lipsticks from this range give a creamy yet matte finish. It comes in 31 shades, and my favorite are bare and iced tea. It gives opaque finish in 2 swipes and has a staying power of 4-5 hours. However, the staying power of the lipstick could be increased using lip primer and lip liner. Lakme 9 to 5 lip liner is made with a long-lasting formula to stay on lips for a long time without fading out. The lip liner is creamy with satin finish. The pigmentation of the liner is amazing. It gives full coverage. It comes in 4 beautiful everyday shades, and my favorite among them is beige pink. 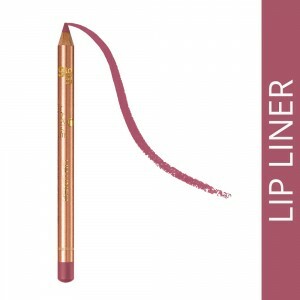 This lip liner can be used to define lips as well as lipstick. 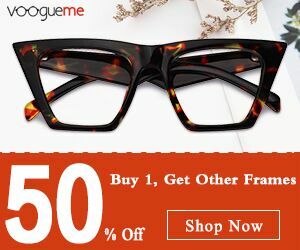 If you are planning to buy these makeup products, do check out the price online, as online shopping offers great discount most of the time.